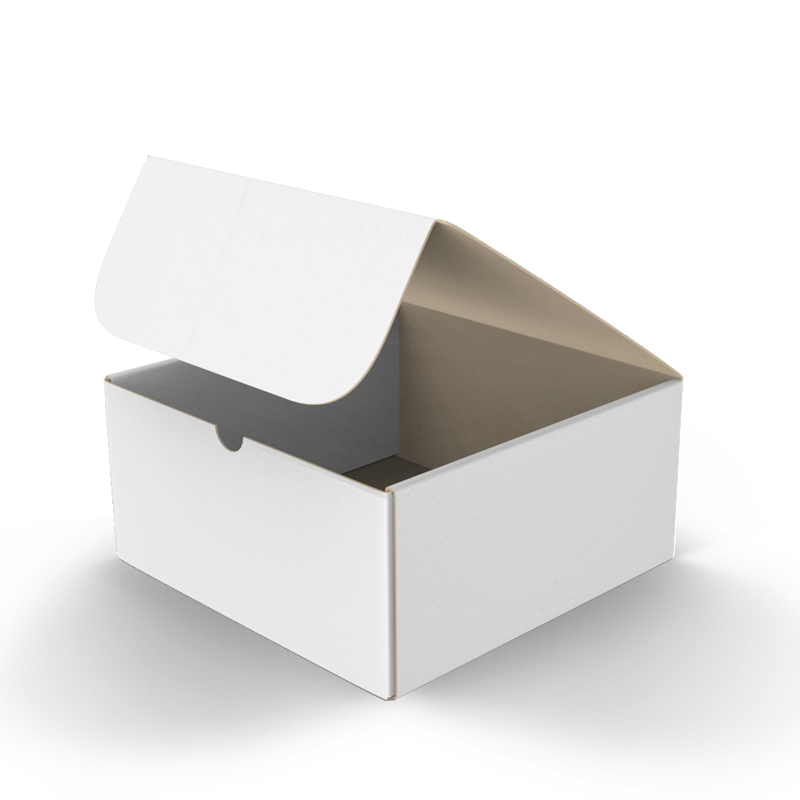 Make an elegant statement when you send your business products far and wide, create memorable mailing boxes for your online store, or stand out with your monthly subscription boxes. Add excitement to your holiday mailing, send out gorgeous custom-designed corporate events, or keep your products safe and shippable with your business' brand emblazoned on the exterior. Delivery never looked so good. 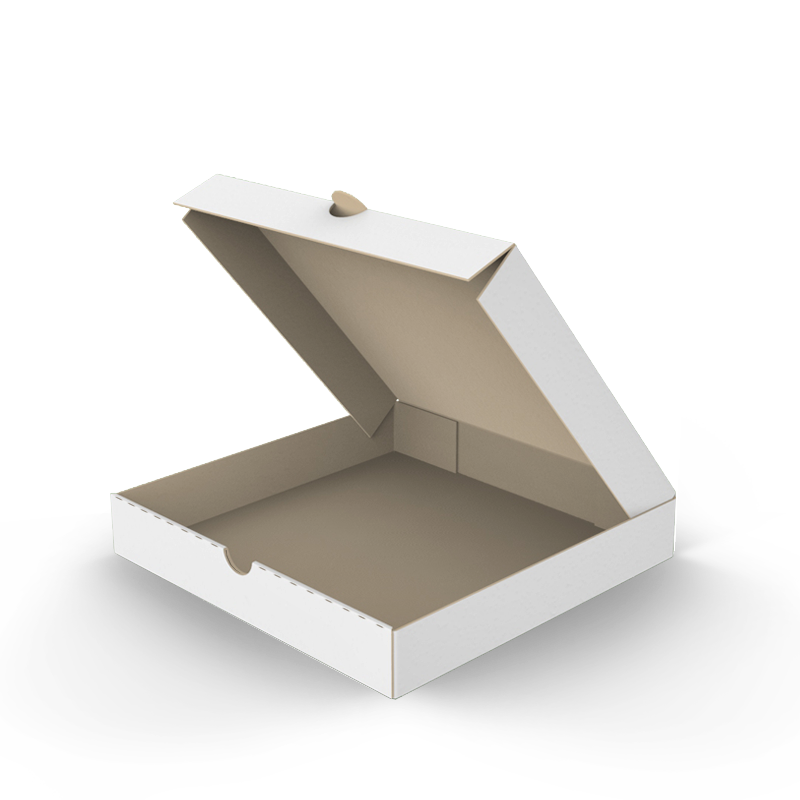 Pizza restaurants love our delivery boxes, and so do restaurants offering takeout of foods of every description, because our customizable delivery boxes get spectacular results. 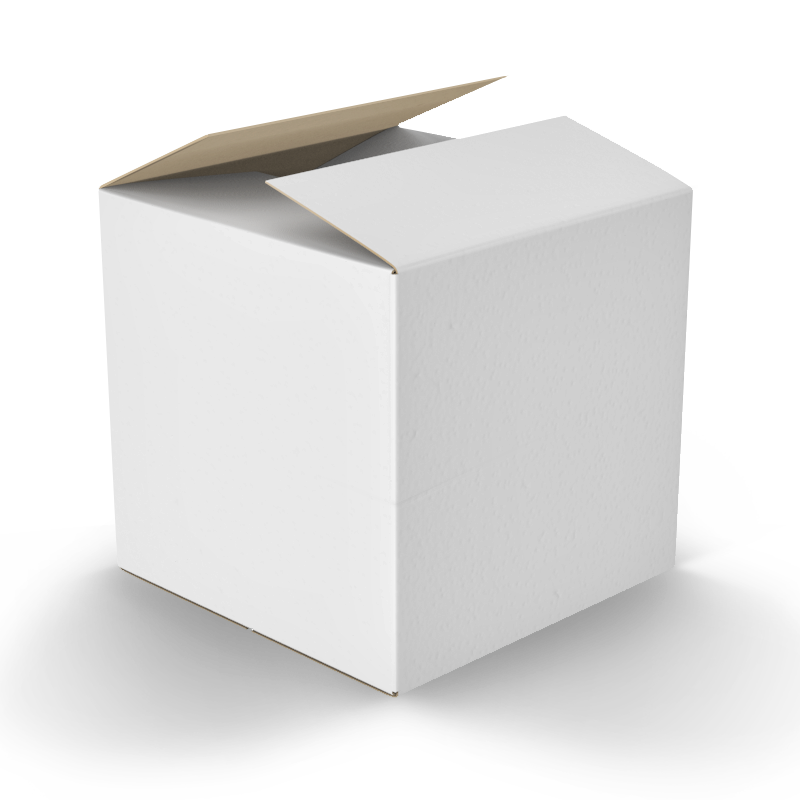 If the size that you are looking for is not listed above, please check out our Shipping Boxes, or contact us at feedback@brandincolor.com. If the size that you are looking for is not listed above, please check out our Mailing Boxes, or contact us at feedback@brandincolor.com. If the size that you are looking for is not listed above, you can contact us at feedback@brandincolor.com. Please note that Pizza Box strength is not ideal for mailing purposes. 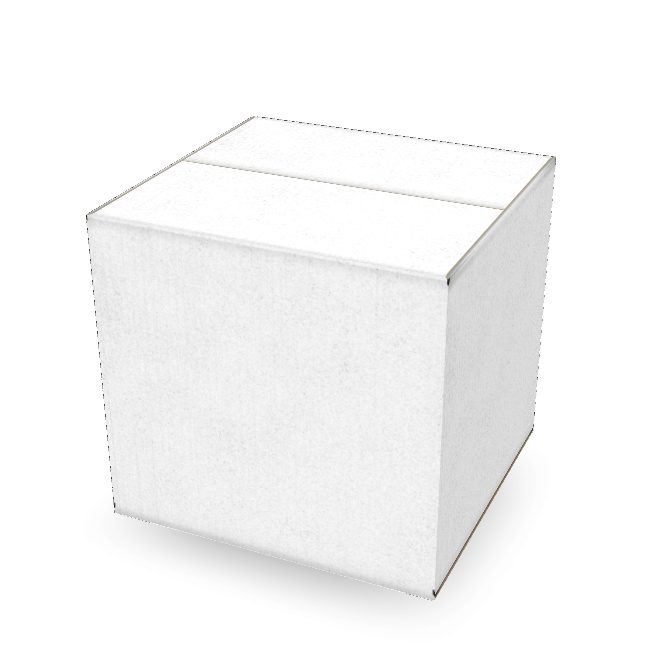 If you would like to ship your product please check out our Mailing Boxes.